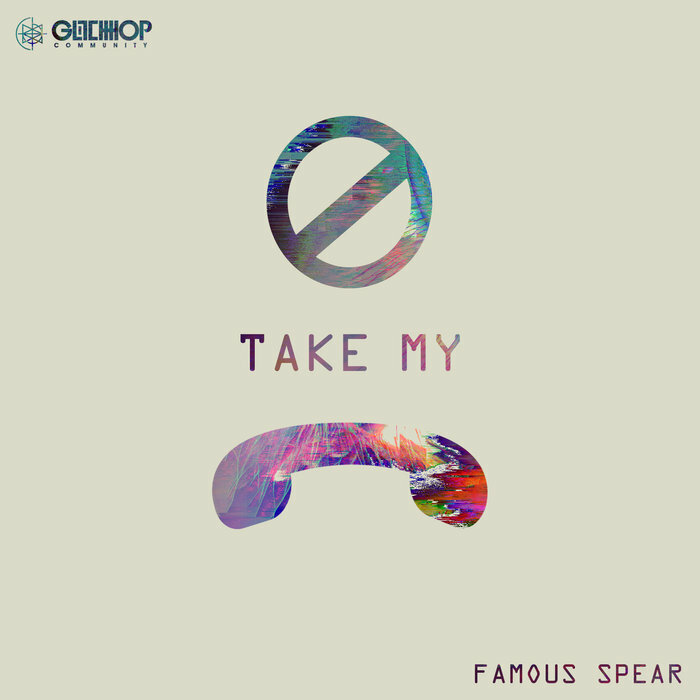 ● Another sizzling single by the Canadian Famous Spear on Glitch Hop Community named ‘Don’t Take My Phone’. Play this if you are ready to put your ears near this electronic sound shredder. A well-crafted and upbeat tune full of vibrant energy with light and pleasant build ups and massive drops, glitched all the way up just as you like it. Bang it on your loudest system!